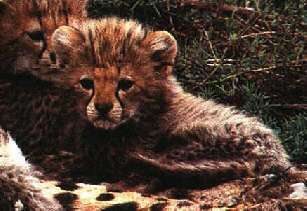 A school system that defines giftedness (or talent) as behavior, achievement and performance is as compromised in its ability to recognize its highly gifted students and to give them what they need as a zoo would be to recognize and provide for its cheetahs if it looked only for speed. When a cheetah does run 70 mph it isn't a particularly "achieving" cheetah. Though it is doing what no other cat can do, it is behaving normally for a cheetah.